Workers compensation is a type of occupational injury insurance that protects workers from costly medical expenses from injuries or illnesses that occur while on the job. At Bennett Insurance Group, Inc. we develop customized workers compensation solutions for businesses. We know that even though most workers compensation is similar, it is never the same from enterprise to enterprise. We will go over all of the factors that determine your workers compensation with you so that you firmly understand your needs. We will help you assign coverages to these needs and ensure that your plan is complete. Workers compensation pays for doctors’ and hospital bills and some disability benefits. This type of insurance can be purchased as an add-on to an existing policy or as a standalone policy. The rates you pay for workers compensation vary depending on the unique characteristics of your business, including the number of employees you have and the size of the business. Death benefits: Payments to employee’s children or other dependents if employee dies from a job injury or illness. There are instances in which workers compensation can be denied, despite the broad spectrum of coverages that this type of insurance provides. We will go over all of these with you and educate you further about what your policy provides and how it works. The type of compensation each business needs depends on the business. If your workers complete dangerous tasks or are at high risk for any reason then your rates may be higher than other companies. 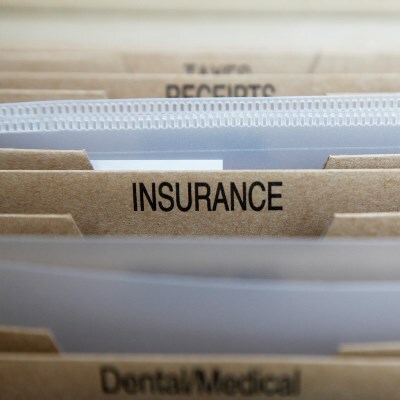 As a business owner you probably won’t have the time or resources to do all of the research necessary to be completely informed about the type of insurance you need, which is why it’s a good idea to work with a licensed professional. As an independent agency we work with multiple compensation carriers and can compare prices from these different carriers and for different packages. It helps you find the mix of coverage and cost that’s right for you. Once you’re a policyholder, we’ll work with you continuously to control risks and to prepare you for claims resolutions. If claims are filed, we will help you resolve them quickly and efficiently.